Southern In Law: What do YOU want to see on SIL? What do YOU want to see on SIL? Today on the blog we thought we'd do things a little differently. 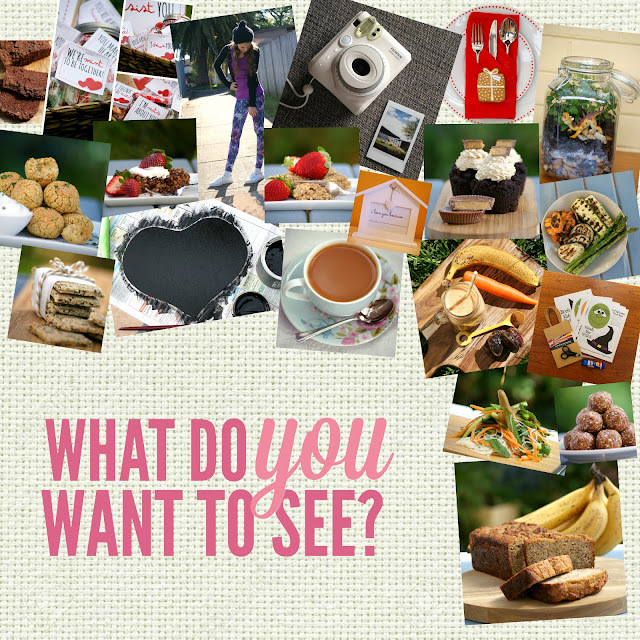 As you might have noticed, lately there have been lots of reader requested recipes and posts on the blog, however, I know that many of you are shy to ask even when there's something you'd really love to see! Below is a completely anonymous form so you can tell us whatever you'd like to see on the blog! This gives us a chance to share EXACTLY what you want to see so we can make SIL even better for you! Whether it's more recipes, travel posts, DIYs, fashion and beauty posts or something totally different - we want to hear it! And remember, you can ALWAYS email us or leave a comment - we love hearing from you! But other than that - tell me!